MONDOMED® is a supplier of pharmaceutical grade types of plastic foam, specializing in the production of high tech Medical Polyvinyl Alcohol Foam devices. 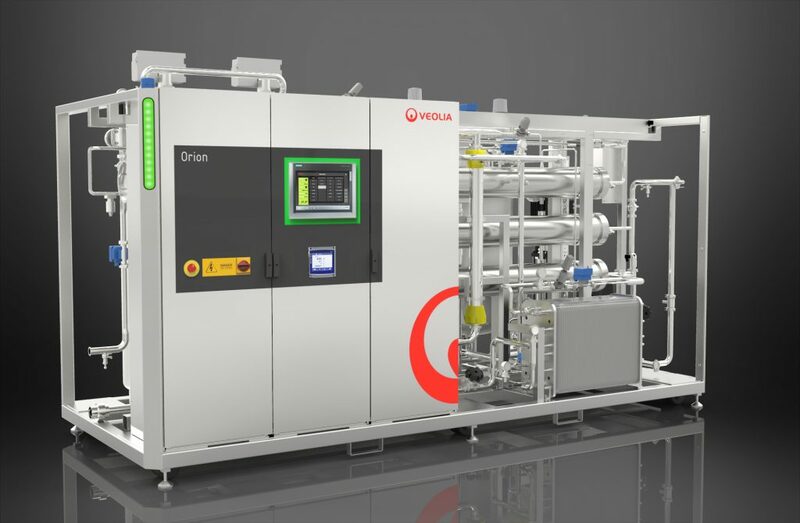 Veolia Mobile Water Services received a request from MONDOMED ® as they required improved water quality for a new multinational pharmaceutical client to supply foam. For their new client MONDOMED® was required to use water to wash the foam to pharmaceutical grade. Veolia were able to supply a system to provide the water for their increased water quality demand. New stainless steel piping network, buffer tank, several booster pumps, pharma-grade hoses.